Please join us for our very first North Belfast Family Friendly People’s Pop-Up Pharmacy. We, in partnership with the Public Health Agency Clear Project and The Belfast Trust are delighted to provide an opportunity for you all to explore the positive ways in which you can encourage and restore your wellbeing and mental health. A FREE fun filled few hours in the depths of what is usually a gloomy, money-mans-gone time! All activities are free plus the kids will receive a little complimentary lunch bag… So why not!! On the day will be… Our North Belfast Pop-Up People’s Pharmacy where you will receive a social prescription and a little handmade gift! 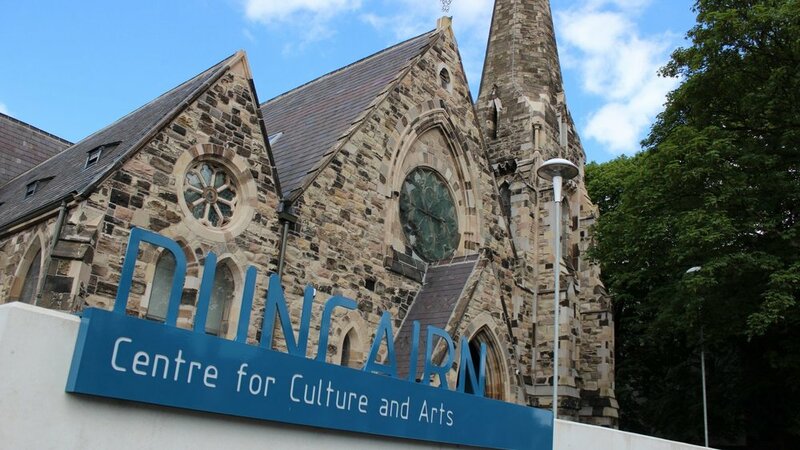 face painting, family arts & craft activity, Health Information Stands, Holistic Therapies, Barber, Beauty Therapist, Music by our res dj Paddy, Fun Physical Activities, our Shop at The Duncairn will be open and last but not least a wonderful opportunity to attend our Resilience Workshop.